The U.S. Department of Justice recently charged several people around the country in an alleged scheme to bribe their way into some of the nation’s most selective colleges. This case has captured the attention of many – especially college-bound students and their parents. In the past two weeks, I have been asked numerous times if I am surprised by the cheating and bribery that has been uncovered in this case. I am sorry to say, I am not surprised. 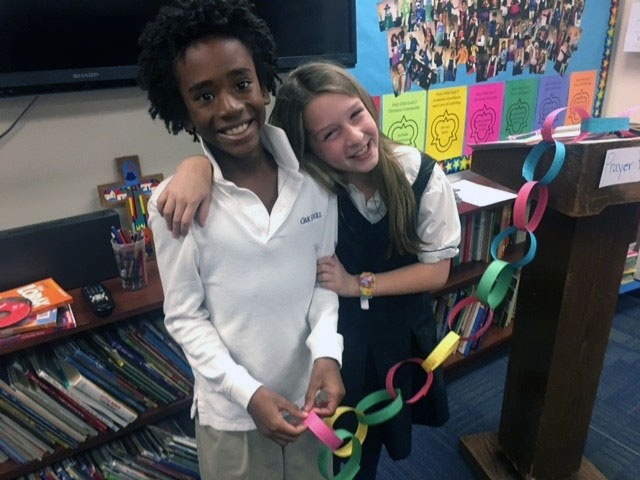 When searching for the right school for your child, there are so many options out there that the idea of undergoing the application process at more than one private school can become an overwhelming proposition. But it really doesn’t have to be that hard. 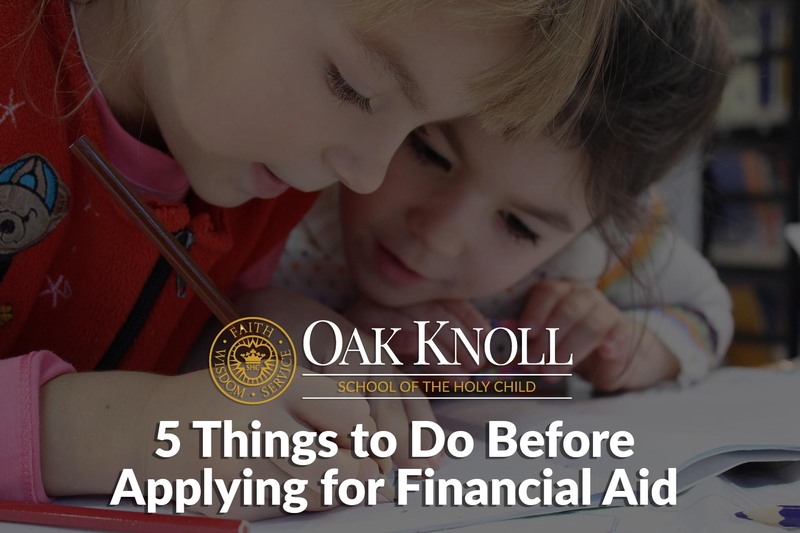 Follow our tips for applying to private school to help you navigate the decision-making process with ease. 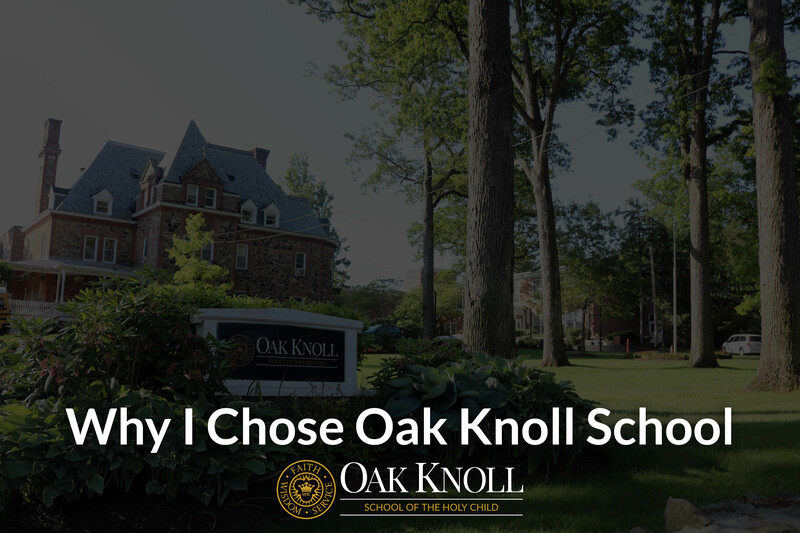 Oak Knoll School of the Holy Child always seemed like a magical place to me. When I was younger, I had two cousins and an older sister who attended the school and I anticipated the days when one of them would forget a book and I would accompany my mom to drop it off. The campus was beautiful and I loved the look of the uniform. Choosing the right school for your child(ren) can be one of the most important decisions you make as a parent. The school you select should – and will – play a pivotal role in the development of your child as they navigate through the most impressionable years of their lives.